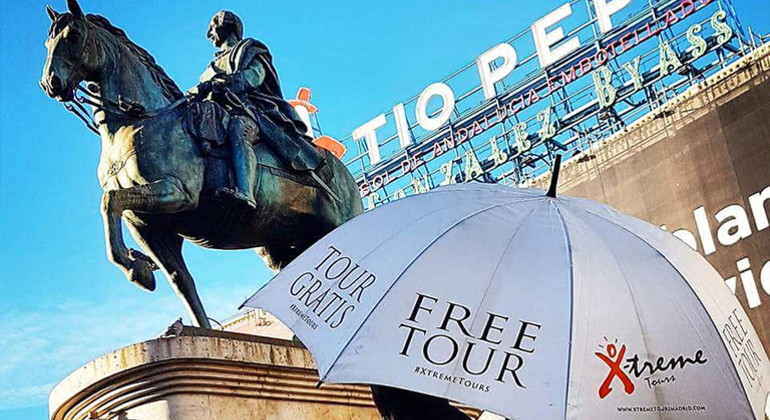 Visit the main sites of incredible Madrid with this free tour, immersing yourself in history, and discovering the cosmopolitan city of today. We start at the Villa and Corte. 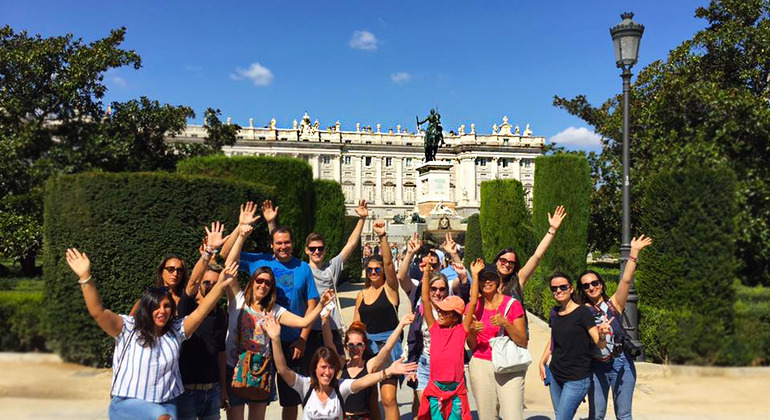 Enjoy a great free tour of the most important sightseeings of Madrid with us. Calle de Cuchilleros, Palacio Real de Madrid, Plaza Mayor and much more wait for you. Analyze Madrid myths and legends with a pragmatistic perspective. Even if you believe or not, we will learn about myths and legends that mirroring the culture of Madrid. If you like exploring cities, you are interested in riddles and puzzles and observation is one of your main skills then this tour is the perfect tour for you. Let's travel together to discover some architectural gems of Madrid and discover the past and present of this pulsating city that never ceases to amaze. 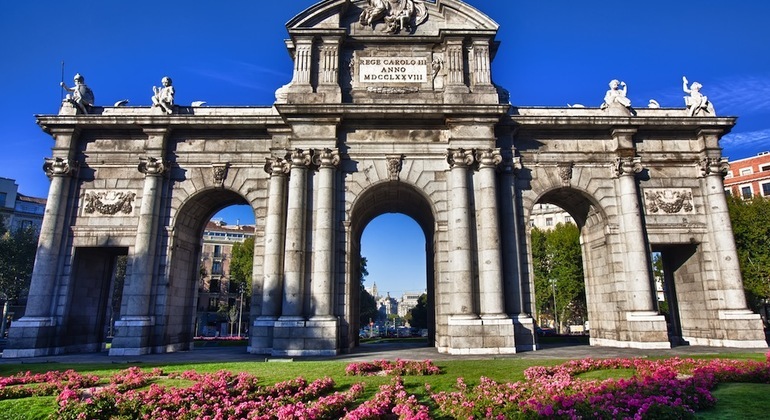 Discover the history of Madrid on this spectacular free walking tour where you will learn the meaning of several historical symbols, monuments, and buildings. 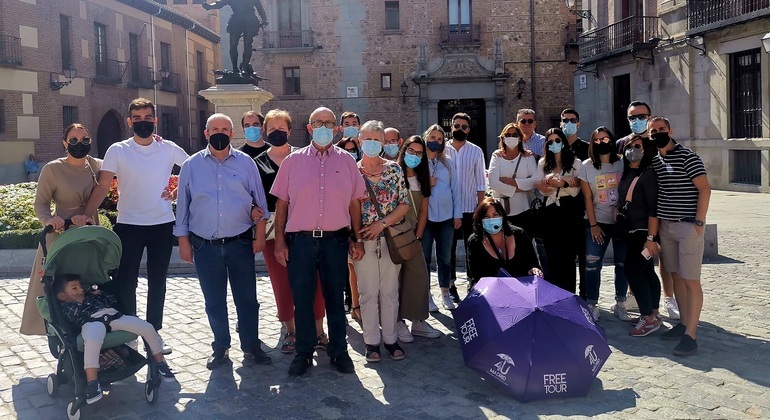 On this amazing Free Walking Tour of Madrid guided by expert local guides you'll discover every important fact and visit the most emblematic monuments of the Spanish capital. 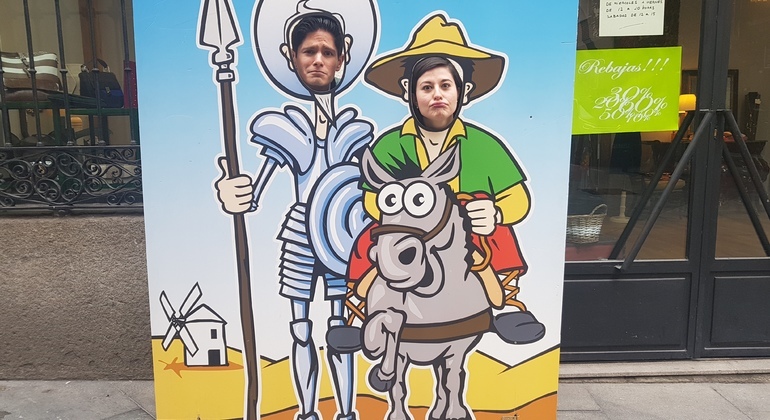 If you want to know the history of Madrid from its origins, do it in the hands of professionals and discover legends and secrets of the city in a fun and entertaining way. 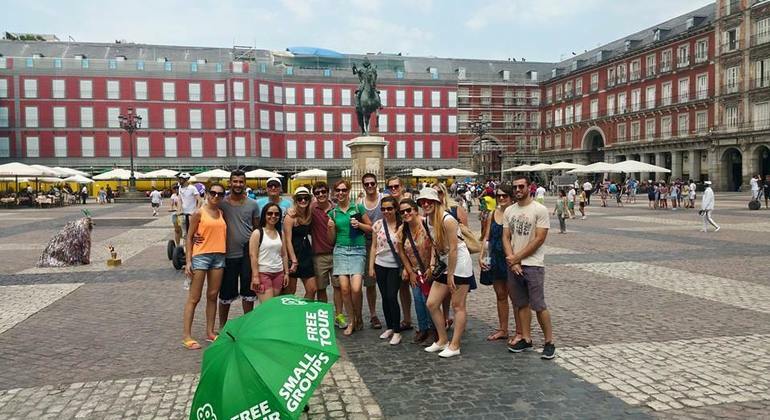 Discover the secrets of the capital of Spain with our Madrid Free Walking Tour. For about 2,5 hours we will explore the main attractions of this wonderful city which was. 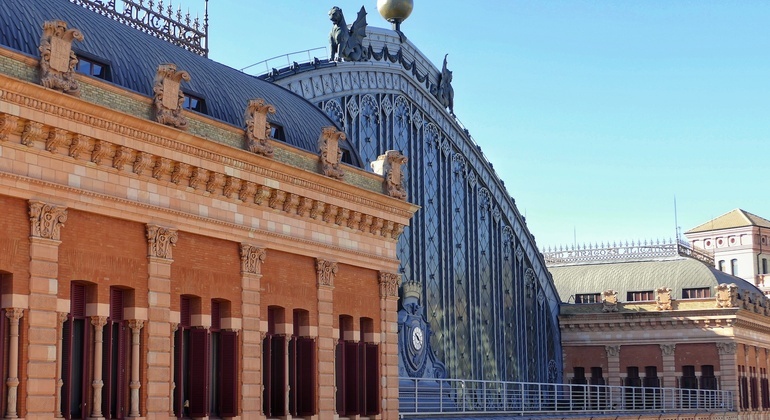 Join us on this unforgettable tour of Madrid where we will explore the representative and essential places full of history hand in hand with official guides. Come and learn the history, myths and legends as well as the costumes and local tips that will help you have a better experience in the magic city of Madrid. Discover the Old part of Madrid and get to know the History, stories, and secrets that will make you understand the present times of Madrid with our expert local guides. 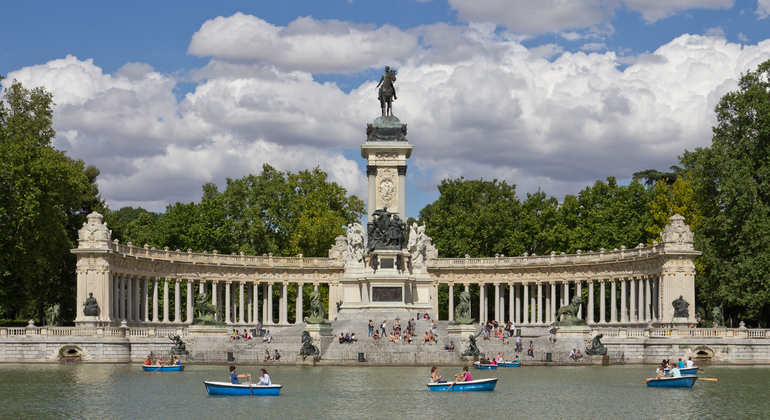 Explore the third-largest city in the European Union with our special tour Essential Madrid. Residence of the monarch in the capital of the Kingdom of Spain waits for you. 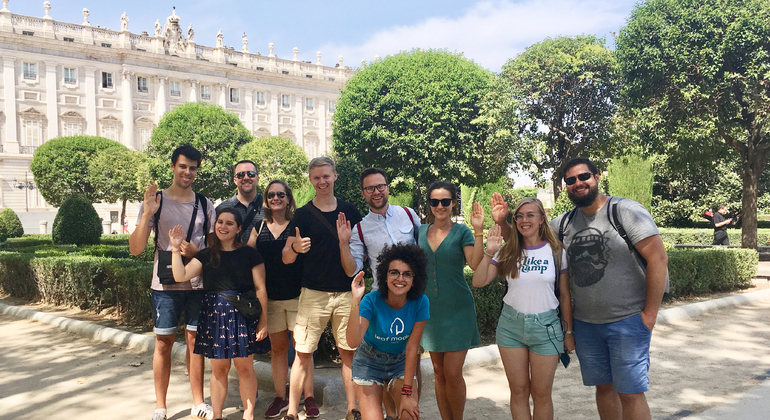 Immerse yourself into contrasting sides of Madrid learning its history and culture in a free walking tour with a local guide who will show you the best sights. Get acquaintance with monumental and majestic Madrid, as it was during Bourbon's time. Explore all-known city, immersing into the most important aspects of its history. 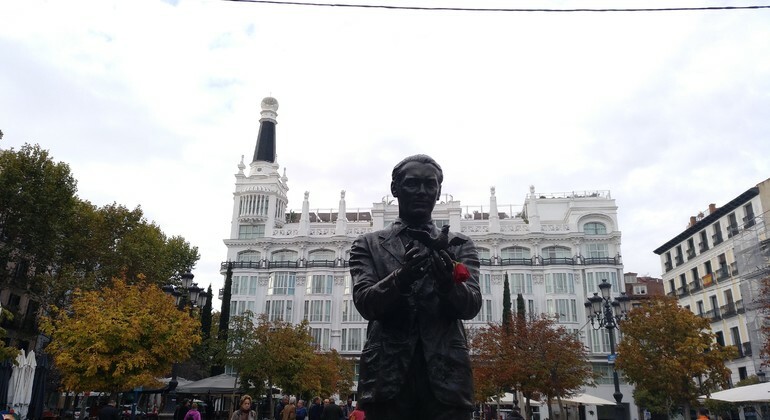 2.5 hours free walking tour of Madrid and its attractions and hidden places. 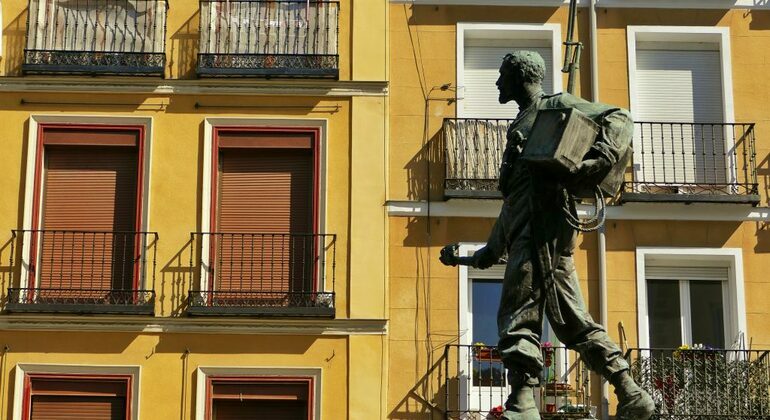 Explore Spanish capital and learn its history and mysteries revealed by a guide. If you want to know more about the time of the Golden Age, welcome and we will tell you its secrets, which were concentrated in Madrid the great literary minds. 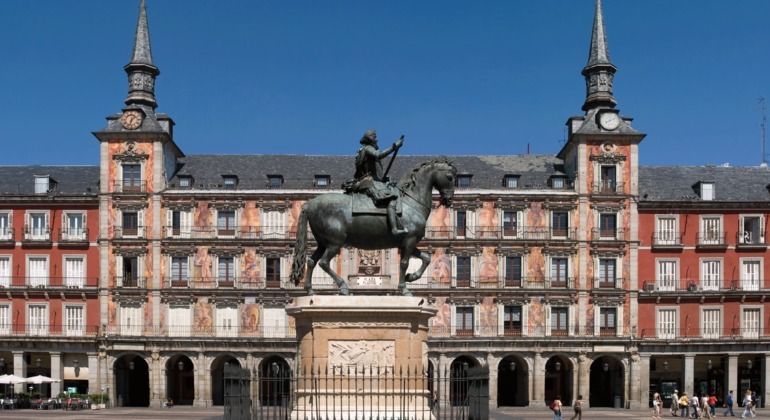 Walk through the Madrid of Enlightenment Period and the Bourbon dynasty and discover the most majestic and monumental part of the City on this amazing walking tour. A complete experience of emblematic Madrid with official guides. Join us and please your eagerness to discover and meet with different cultures on this free tour. Explore well known neighborhood of Spain, which is the most cultural in Madrid. Immerse into era of Golden Age, knowing all about its writers-representatives. Madrid is a vibrant, buzzing city. Its many cafés, tapas bars and restaurants are testament to the Spanish capital's legacy as a cultural and very social city - indeed it's home to Botin restaurant, the oldest in the world! There's always a party in Madrid, from Puerta del sol square to the hip district of Chueca you'll embrace a famous local nightlife made of excellent flamenco bars, great pubs & taverns and a world renowned clubbing scene. This coupled with a wealth of fantastic museums, galleries & theatres, beautiful gardens and parks makes Madrid an ideal city to visit. Madrid's winding streets have seen a great deal of history and freetour.com recommended free walking tours will give you an unbeatable, authentic insight to this wonderful city. 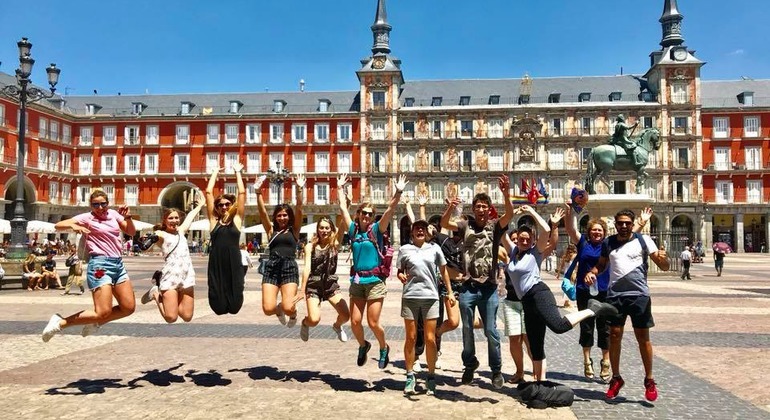 Join enthusiastic local guides to see hidden secrets & key sights like Palacio Real, Puerta de Alcala & majestic Almudena Cathedral and to learn about fascinating history including occupations, the civil war, the Spanish Inquisition, General Franco and much more. 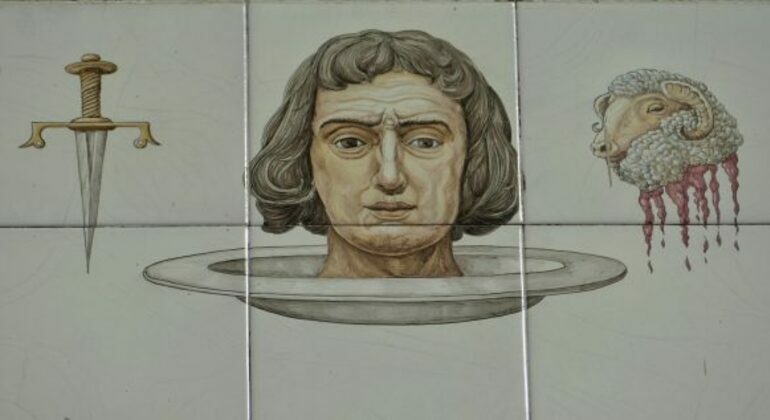 There's so much to do in Madrid after your tour. 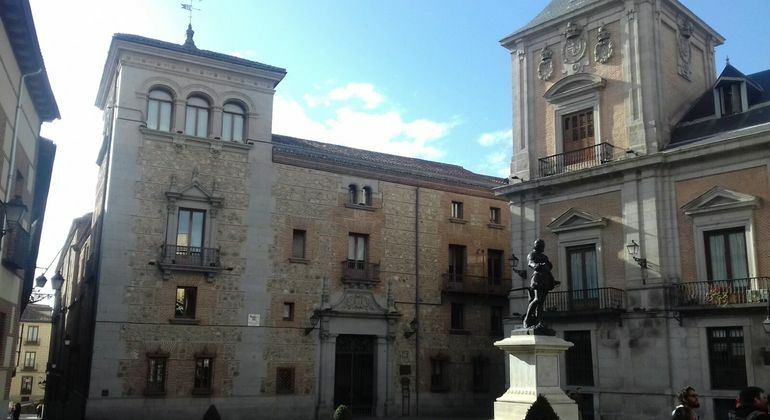 You can shop and bargain hunt at El Rastro flea market, watch the world go by with a great coffee in Plaza Mayor, soak up the sun and spirit in Buen Retiro park, visit the Prado gallery for art works by Goy and Bosch, or even catch a Real Madrid game at the Bernabeu. 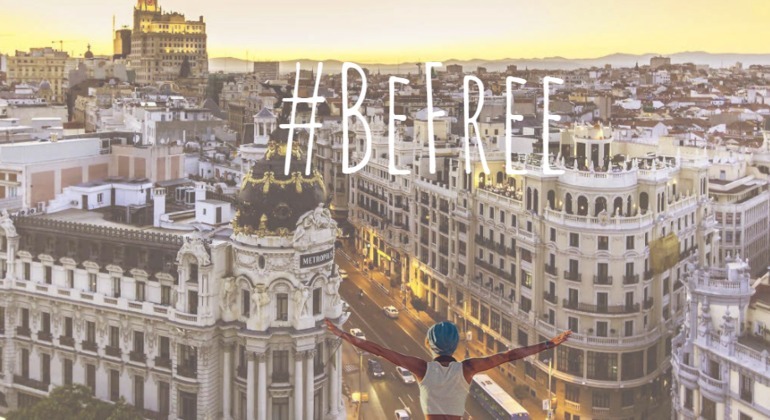 Before long, you'll be madly in love with Madrid.